TU0223/13 has good sagging resistance, hiding power and sandability. Its special composition provides good hiding power and at the same time it guarantees maximum elasticity. 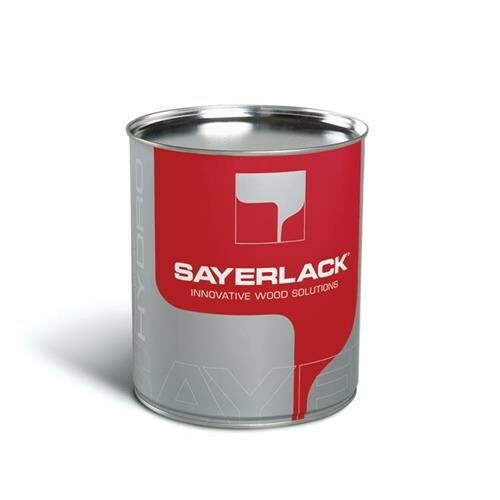 It is suitable for substrates such as chipboard and porous solid wood where high level of pore filling is required. Method of use: Curtain coater and spray gun.